Fancy words for "one-visit", all - porcelain crowns, veneers, inlays and onlays used to beautifully rebuild teeth. CEREC is an acronym for CEramic REConstruction, using CAD/CAM technology. Fancy words for one visit all porcelain crowns, veneers, inlays and onlays to beautifully rebuild teeth. After shaping the tooth I use a blue light camera to image the tooth and those teeth above or below the tooth. Using a powerful 3D capable computer a restoration is designed and then milled from a clock of porcelain in six to ten minutes. 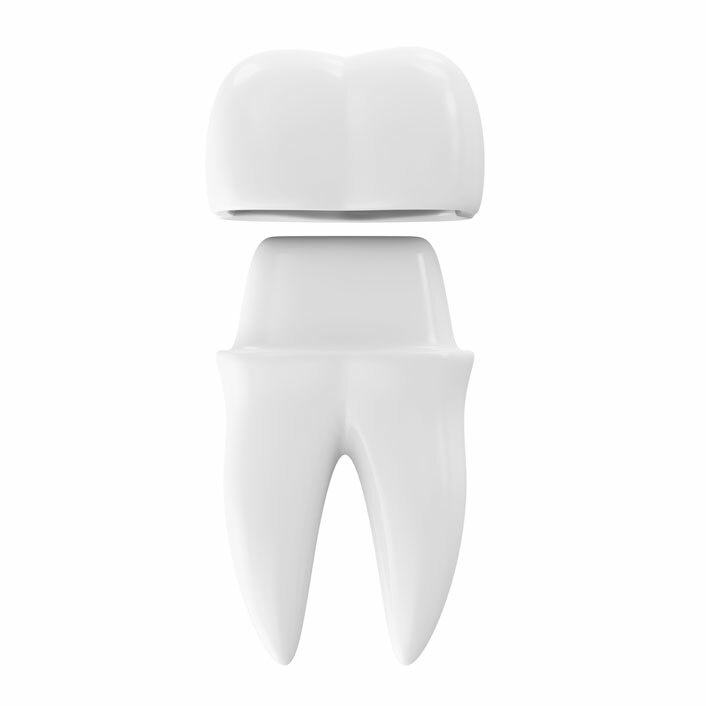 After polishing the porcelain is bonded to the tooth using a composite resin material. The result is a beautiful restoration with strength like a normal tooth. Learn more about the other services we offer!